NieR: Automata ended up, rather unexpectedly, being one of the biggest PS4 console exclusives of 2017. Automata didn’t get a lot of pre-release hype or attention, but upon launch it picked up glowing reviews and has gone on to sell over 2.5 million copies, a huge number for a niche Japanese RPG. All of a sudden, this game nobody had much faith in was regularly showing up in PS4 highlight reels. Well, according to major French gaming site Jeuxvideo, NieR: Automata is making the jump to Xbox One. 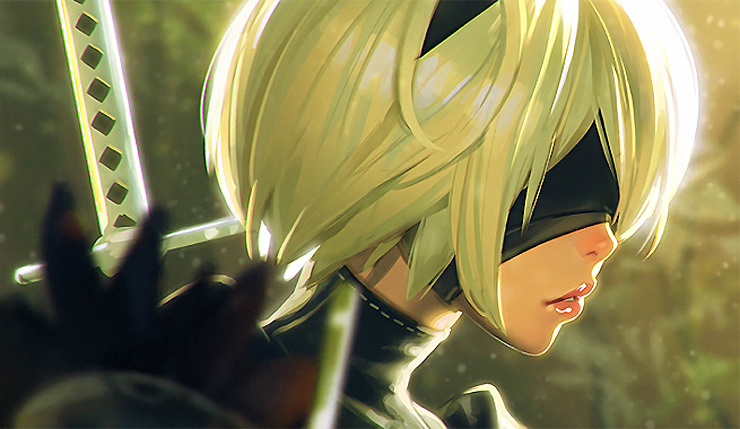 Square Enix and Sony never had any sort of exclusivity agreement, sticking to one console was simply a budgetary decision, and now that Automata is a bonafide success it seems a port is in the works. No word on whether the new version of Automata will include Xbox One X enhancements, but Square Enix is a strong supporter of the souped-up machine, so you have to imagine there will be. Of course, this is still a rumor, although the writer of the Jeuxvideo article took to Twitter to assure readers that he fully verified his source, and NieR: Automata on Xbox One certainly sounds plausible. So, maybe take this one with only half a pinch of salt.